Brain & Focus For Teens & Adults was created. 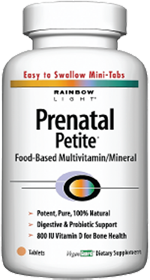 Women's One Multivitamin was created. Women's One Plus Superfoods & Probiotics was created. 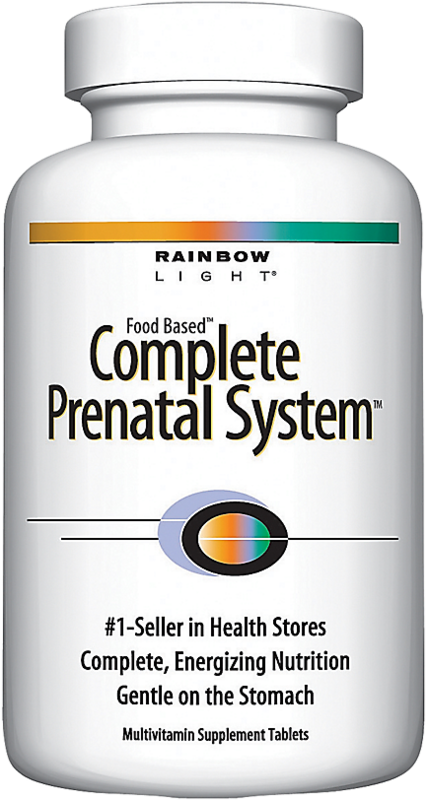 Embrace Prenatal 35+ was created. Prenatal Daily Duo was created. Just Once Active Adult 50+ was created. Sign up for future Rainbow Light news! 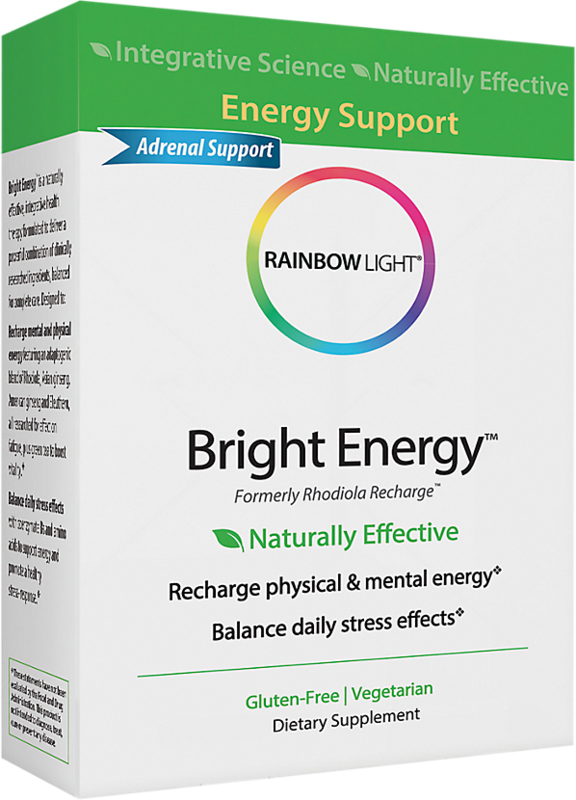 Click the button below to sign up for future Rainbow Light news, deals, coupons, and reviews! 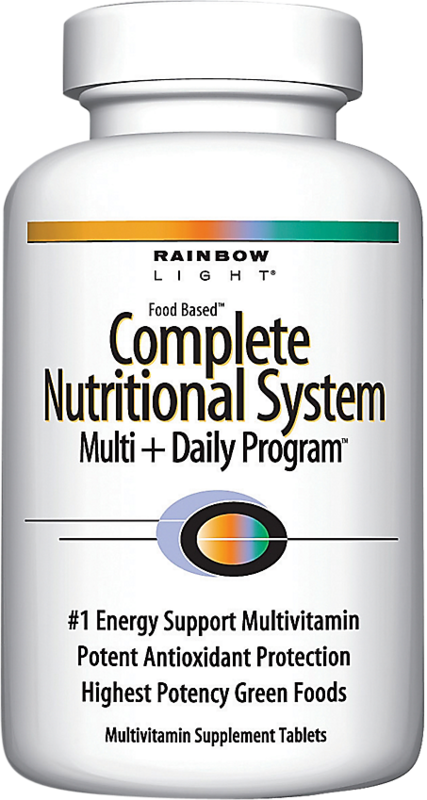 Sign up for future Rainbow Light deals and coupons! 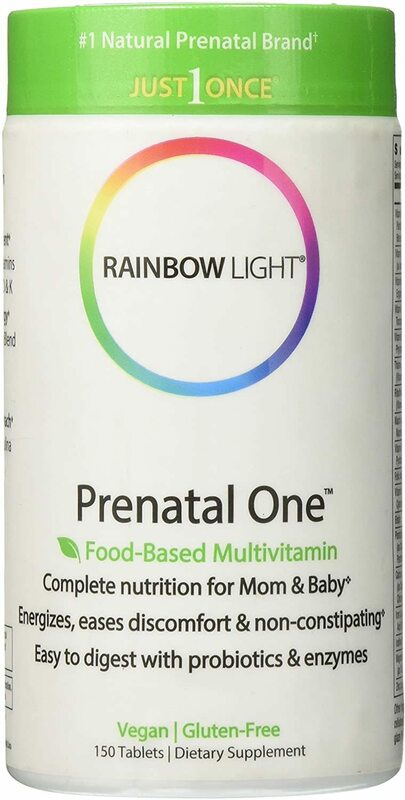 Click the button below to sign up for future Rainbow Light deals, news, and coupons! $98.99 This is a Buy 1 Get 1 FREE offer! 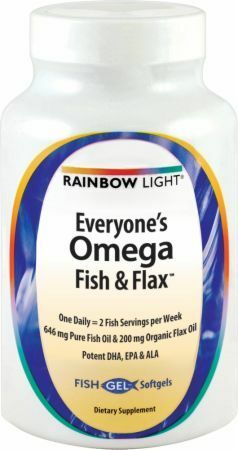 Concentrated Pure Deep Sea Fish Oil! $21.20 This is a Buy 1 Get 1 FREE offer! $29.10 This is a Buy 1 Get 1 FREE offer! $25.69 This is a Buy 1 Get 1 FREE offer!